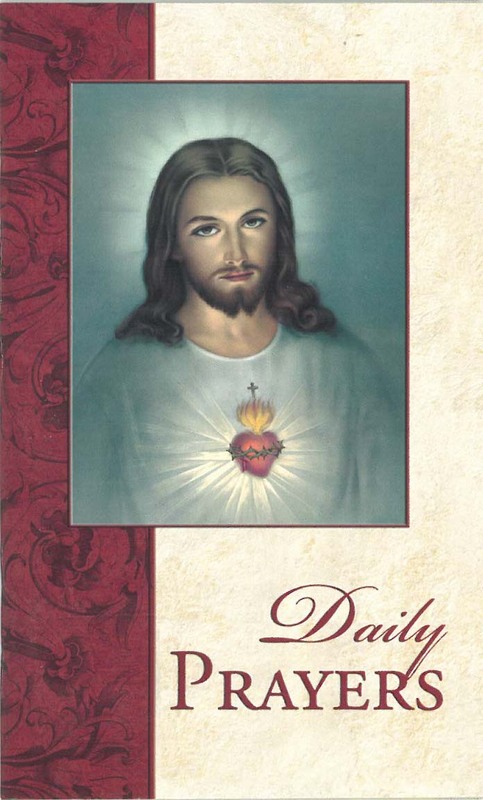 We are pleased to offer a selection of items that can help you strengthen and share your devotion to the Sacred Heart of Jesus. For each item, we have provided a suggested offering to support the ministries of the Priests of the Sacred Heart. If you prefer to make an offering in an amount other than what is suggested, please call us at (800)-448-7674. Your generosity in any amount is gratefully appreciated. Please note: Religious items are not for resale. USA shipping only.